Offering bright colors that will not fade. Made in the USA with 100% recycled glass and natural pigments. Aggregate has no sharp edges and is safe for handling. 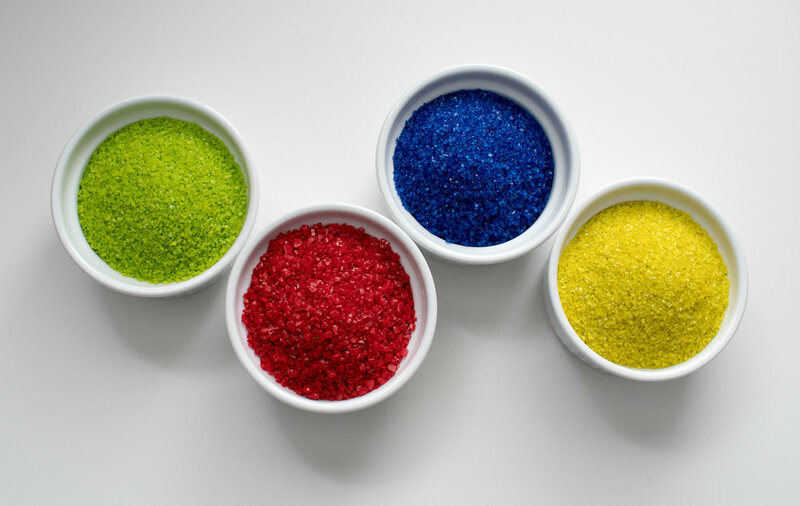 Glass aggregate can be used for walking paths, bike and bus lanes, driveways, concrete blocks, terrazzo, counter tops, aquariums, swimming pools, planters, landscaping and much more! Shop now to order some glass today.